BANDAI NAMCO Games Europe S.A.S. is excited to confirm that the Closed-Beta Test for GoD Factory: Wingmen began on yesterday for players worldwide on PC. Players who wish to take part in this merciless space war can already register for the Closed Beta Test at the official website, then click on the “Join the Beta!” button. GoD Factory: Wingmen is a 4v4 competitive space combat game where four intergalactic species fight against each other using gunships. The goal is to destroy the enemy’s carrier ship while defending your own. Each species has its own abilities and players have the possibility to customize their gunships from their look to their stats and their abilities. In order to come out of these intense dogfights victorious, pilots will have to create the finest strategies and to support each other at any cost. 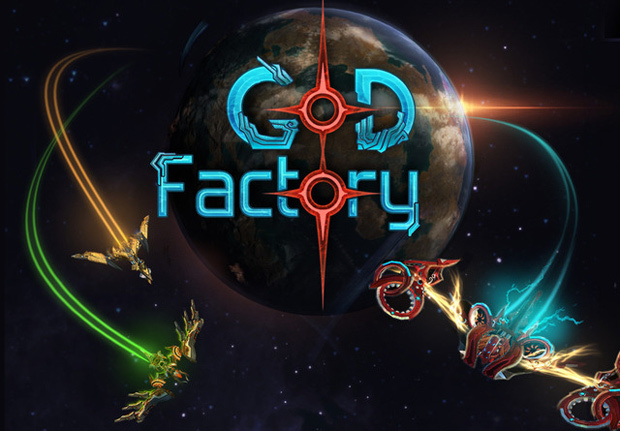 GoD Factory: Wingmen’s Closed Beta will push players’ skill to their very limits. Cooperation between pilots is key to victory. Rend is looking better than before. In fact, it may very well be the survival game the genre needs. Escape from Runescape's Halloween Events Spooktacular - If you can!